In May, Samsung trademarked the “Galaxy Watch” and “Galaxy Fit” monikers at the USPTO, suggesting its plan to bring its wearables under the Galaxy branding. 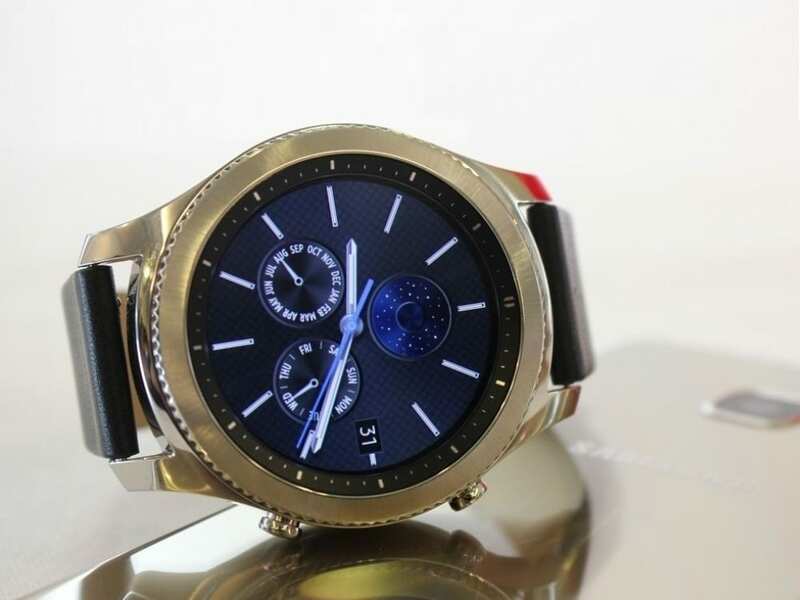 Now two months later, SamMobile confirms that Samsung’s next smartwatch, the successor to the Gear S3, will indeed be called the Galaxy Watch, and not Gear S4. Furthermore, they add that the upcoming Galaxy Watch will run Tizen 4.0 out of the box. Samsung’s upcoming Galaxy Watch has been one of the most interesting stories to follow in the recent weeks. The countless rumors surrounding its name, launch date and its platform has sent industry watchers into frenzy. Samsung, meanwhile, has kept a tight lip on the matter. The only official we’ve had about the watch so far is that it’ll have Bixby replacing S Voice as the primary virtual assistant. Now much to the relief of many Samsung lovers, we have confirmation that the Galaxy Watch will run Tizen, and not Wear OS. 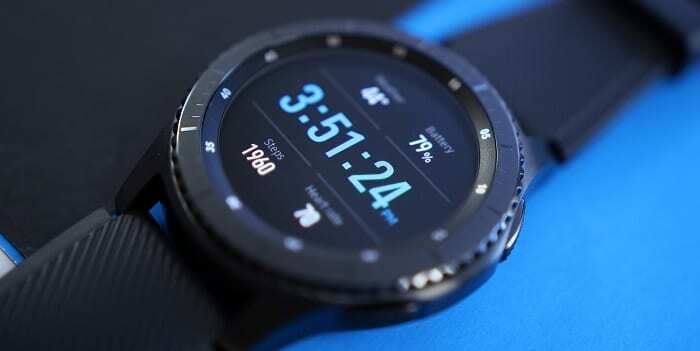 Since Samsung trademarked the Galaxy Watch moniker, rumors began spreading that the company might be ditching Tizen in favor of Wear OS. However, considering the progress Tizen have made over the years, and the amount of resources Samsung has committed on its development, it was always going a debatable decision. Also the Wear OS itself isn’t in much good shape lately. So it’s very much sensible for Samsung to stick with Tizen, even if it has a comparatively poor app ecosystem. Tizen 4.0 was made official more than a year ago. It is focused on the Internet of Things (IoT) ecosystem and comes with new voice control APIs. So, it shouldn’t surprise if Samsung emphasizes more on Bixby features with the Galaxy Watch. The Galaxy Watch will be unveiled on August 9 at the Galaxy Note 9 “Unpacked event” in New York. It will be available in two different sizes from August 24 onward, with pre-orders beginning in August 14.